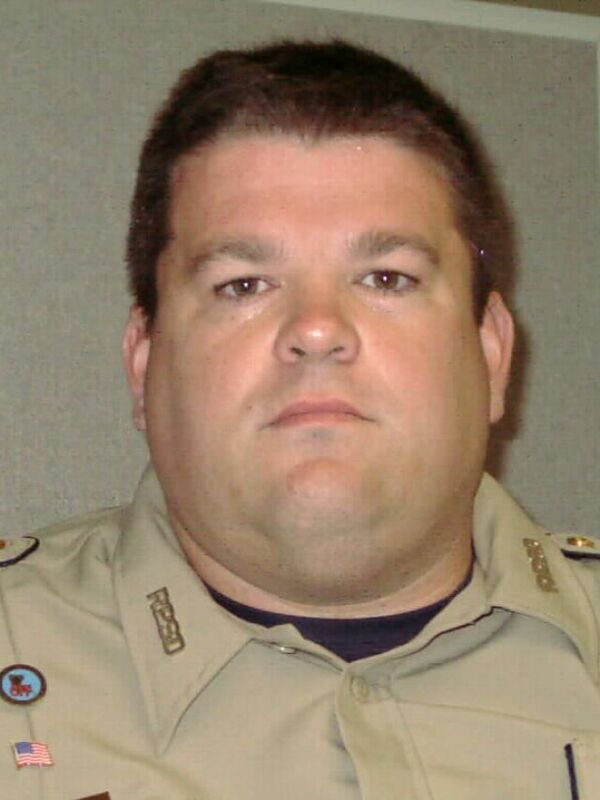 Corporal Robert Johnson suffered a fatal heart attack after responding to a domestic disturbance call that was reported to involve a male subject holding his wife and gunpoint. He and other officers performed an emergency response to the home on Rodney Lewis Road. Upon arriving at the location they cleared the house in search of the armed subject. It was later determined that the man and victim had both left prior to the deputies' arrival. The following evening Corporal Johnson collapsed while loading his patrol car outside in the sheriff's office parking lot. He was transported to a local hospital where he was pronounced dead. 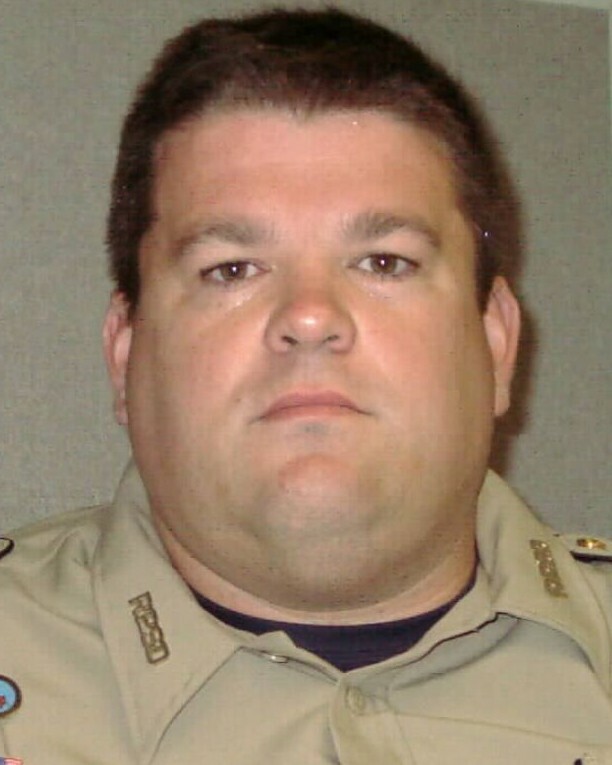 Corporal Johnson had served with the Rapides Parish Sheriff's Office for 21 years. He is survived by his wife and three daughters. I love you so much I wish you didn’t die i miss you so much love brileigh.